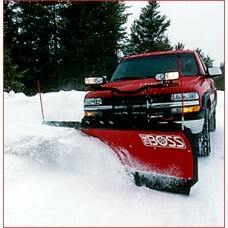 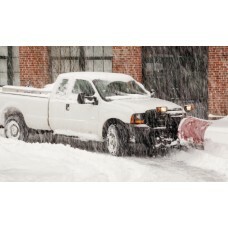 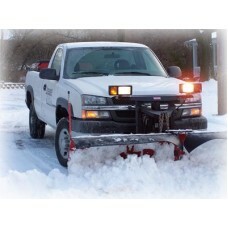 This is our Standard One Month Snow Removal Package for one or two car standard driveway. 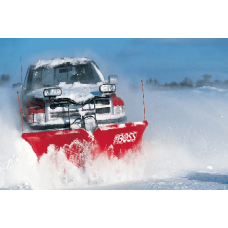 Service begins November 15, 2018 - April 15, 2019. 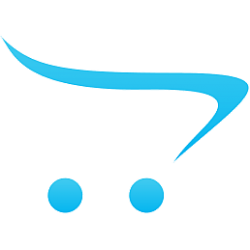 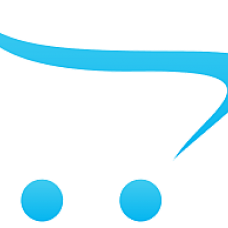 Your one month contract starts on the date you purchase through our site and will run for 30 days.